A very recent trend that has been catching up in the world on a global scale is the fact that money is going digital. This means that citizens across the globe have now started to do away with hard and physical cash because they too have come to realise the benefits of using mobile wallets and cards. 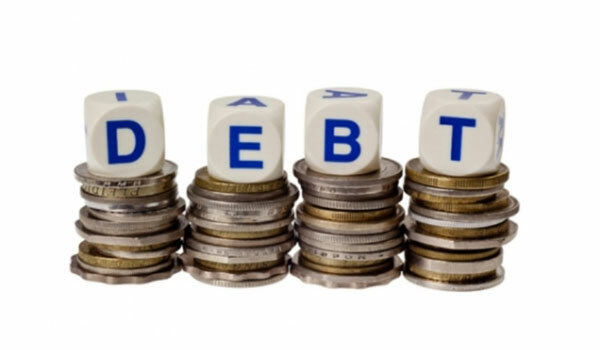 If you are someone who has knowledge about the world economic scene, you will surely be aware of the fact that there is a major chunk of the population that makes use of credit cards. 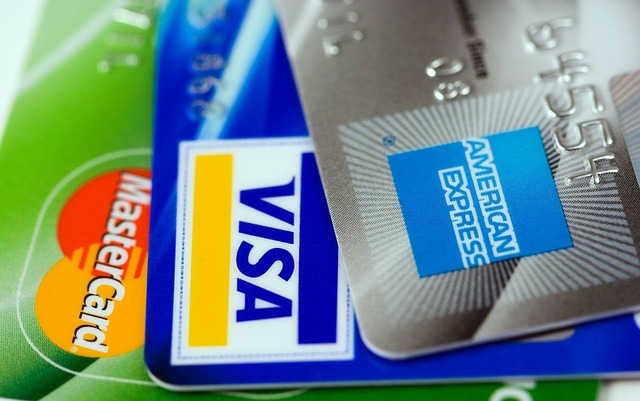 In case you do not know how a credit card works, you first use your card to pay on credit from the bank and then you repay the bank at the end of the month. Top businessmen always have their credit cards with them. 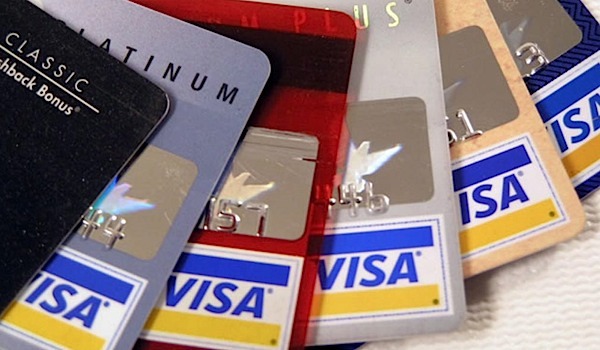 Read ahead now to find out about the top credit cards that are use by the richest of people. JP Morgan Chase Palladium Visa: For those who do not what this is, this is one of the most precious and special credit cards that you can use. It is exclusive in nature and that is why it is the dream of many people to be the proud owner of this JP Morgan Chase Palladium Visa card. Just as the name suggests, it is indeed made of palladium and gold together. The details such as the name of the card holder and the card number and etched in it with precision that is unmatched. But, do not start dreaming of it already. This is because it is not available for anyone and everyone. Only those who have investment banking relations with the wealth management brokerage department of JP Morgan can actually have access to it. Citigroup Chairman Card: Well, it is totally possible that you do not about this card. But, there is nothing to worry about because we have you covered. This is also a card which is accessible and available only to those who are related to Citigroup’s brokerage. The annual fee is extremely low and for those who are wondering how much it actually is, it is merely $500. Also, the credit limit is $300,000. However, this is not it. You get several others benefits if you have this Citigroup Chairman Card in your kitty. Some of these are 24 hours concierge service, travel incentives and access to airport lounges, etc. American Express Centurion Card: This may be the last one on our list of top 3 cards used by the richest people in the world. However, please note that there are several more which qualify to fall under this category. If you are someone who wishes to know how to own this prestigious little thing, then you just need to fulfil one small criteria. That is, you need to be someone to have charged $250,000 or more in the year before this. Then, you can join by paying a one time fee and an annual membership fee which the bank has fixed. Just like the previous card, this one also comes with a number of benefits for you to choose from and avail of. 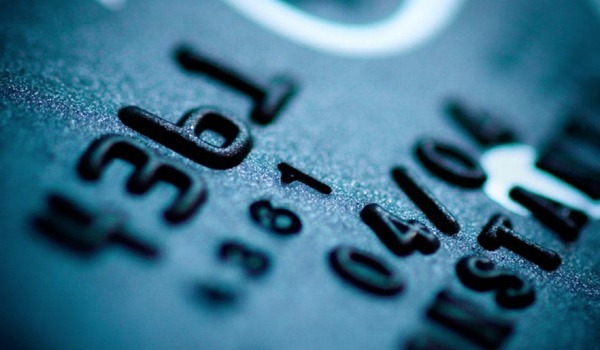 ← Is a Credit Card a Necessity?